Hi guys, welcome back to my blog! 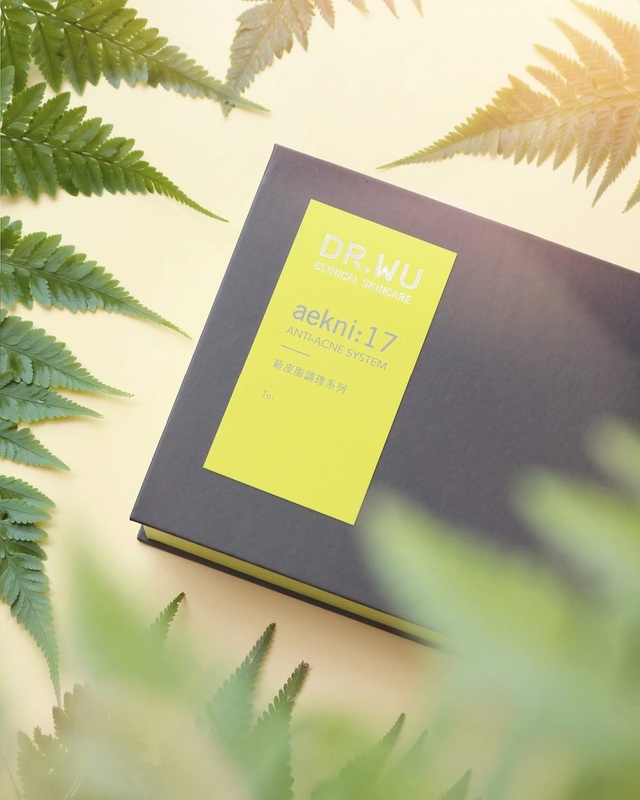 Today I'll be sharing about Dr. Wu's aekni:17 Anti-Acne System Gentle Cleansing Gel with Niacinamide. 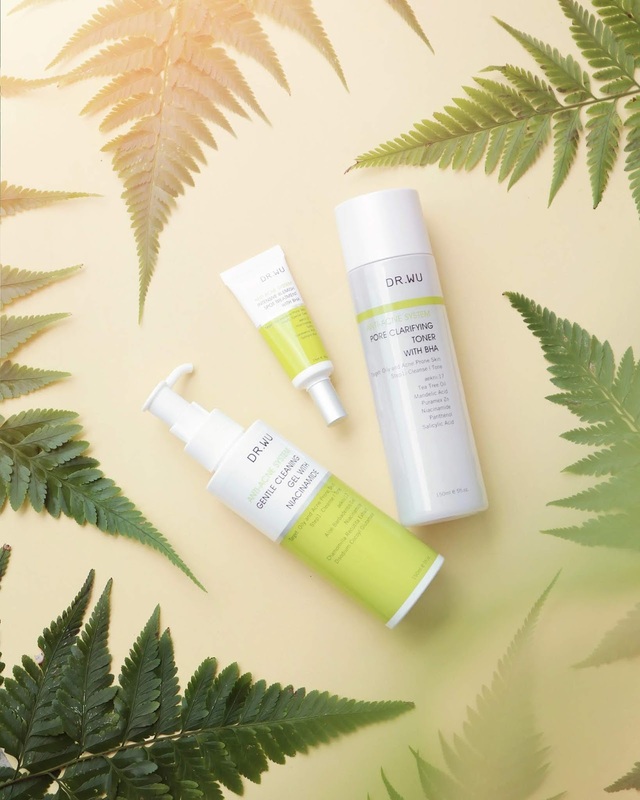 The Anti-Acne System Gentle Cleansing Gel has an amino acid-based formula which is very mild but can remove dirt, prevent blockage of sebum secreting pores without stripping away moisture & is suitable even for those with sensitive skin. 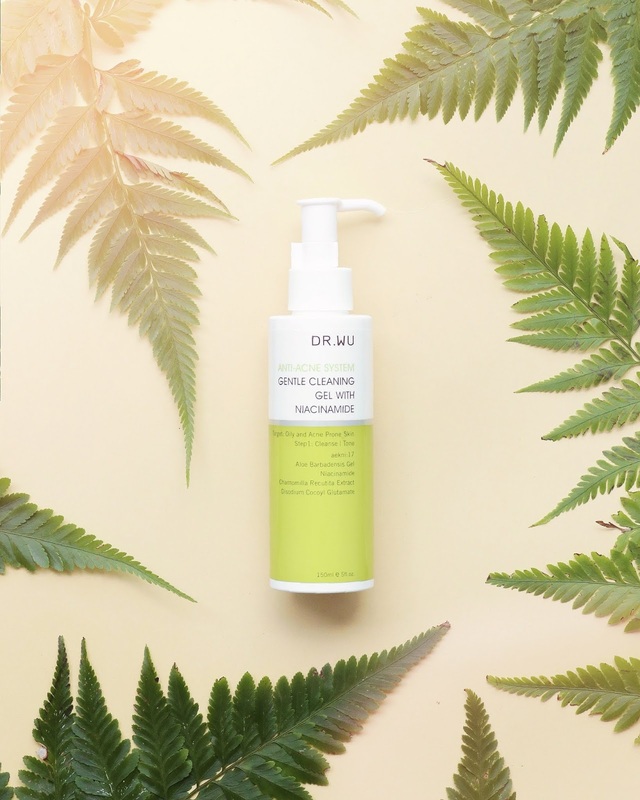 It contains Niacinamide, Vitamin B3, Chamomile & Aloe extracts to provide a complete treatment for acne-prone skin. 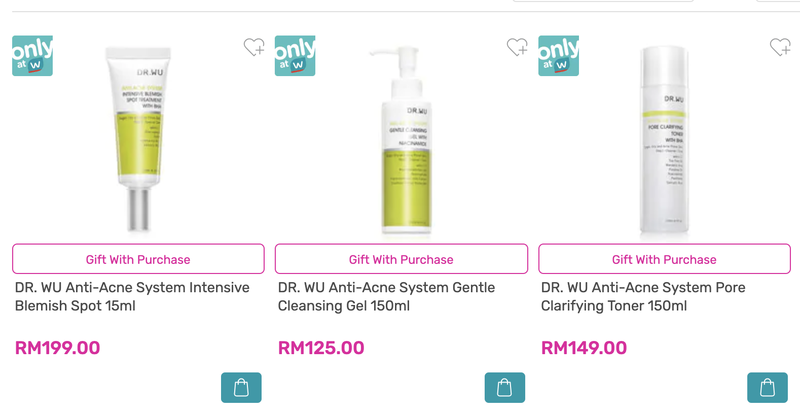 You can buy the full sized 150ml bottle on Watsons for RM125. 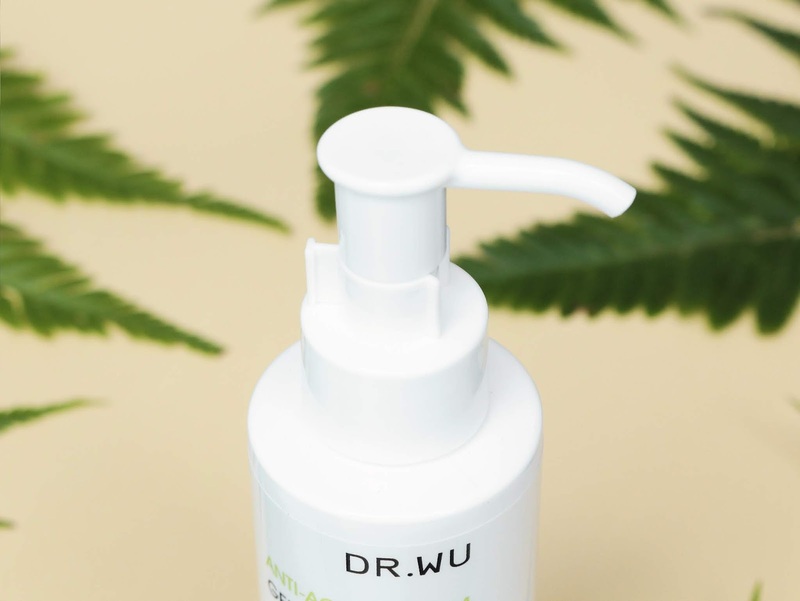 It's pretty up there in terms of price, but then again, Dr Wu is considered on of the best and effective Taiwan skincare brands that use only high grade active ingredients. Is the price worth it? Read on to find out! It comes in an easy pump-style bottle that comes with a safety lock as well. 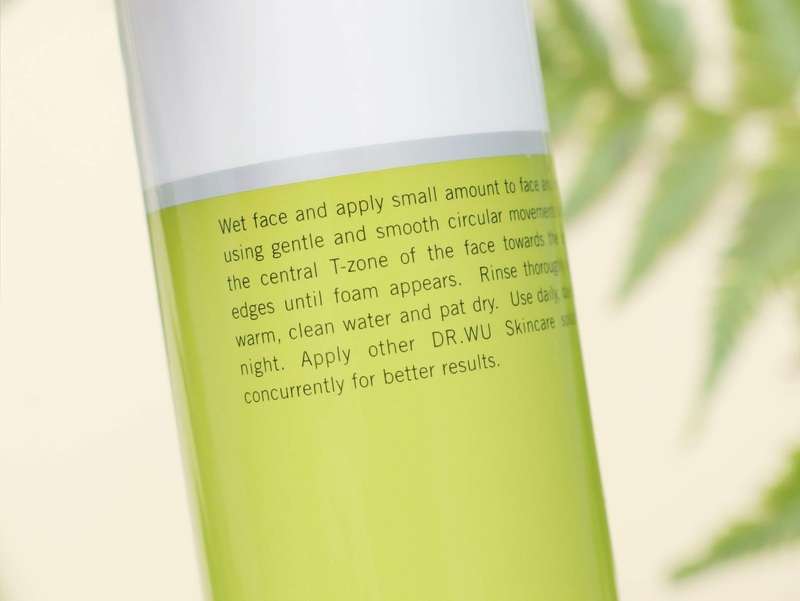 I managed to find the full list of ingredients of the other products I received, but I could not find any sources online listing down the ingredients for this cleanser. So sorry!! 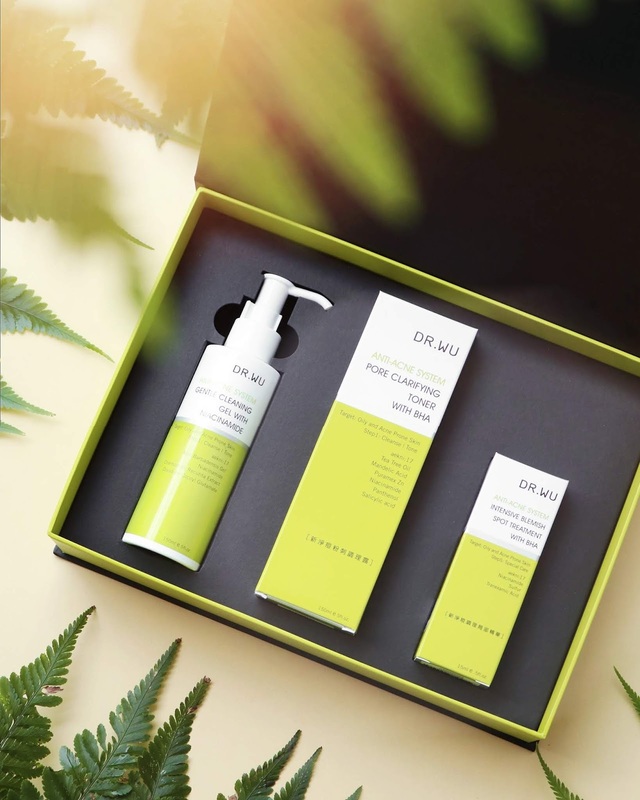 All I know is that it includes their aekni17 formula, Chamomile & Aloe extract (soothing), amino acids (antioxidant and anti-inflammatory) and Disodium Cocoyl Glutamate (a cleansing agent derived from coconut oil). This product is clear in colour and has very little to no scent. I quite like how it doesn't have a scent + how it doesn't foam as much. Make a lather with your hands and massage the product on your face, making sure to move upwards. I use this as the first step on my routine! I think this cleanser is super awesome and is almost on the same level as my HG cleanser (Kiehl's Calendula Cleanser). It does a good job of cleansing my face and keeping my face acne free. I did not get any breakouts from using this, and I think it does a great job of helping to keep my trouble area (cheeks) stay blemish free. My face doesn't feel tight after using this cleanser and actually feels quite soft. I don't think it's enough to remove your make up as is, but it does a great job of double cleansing the face and removing any excess makeup you might still have after removing your makeup. 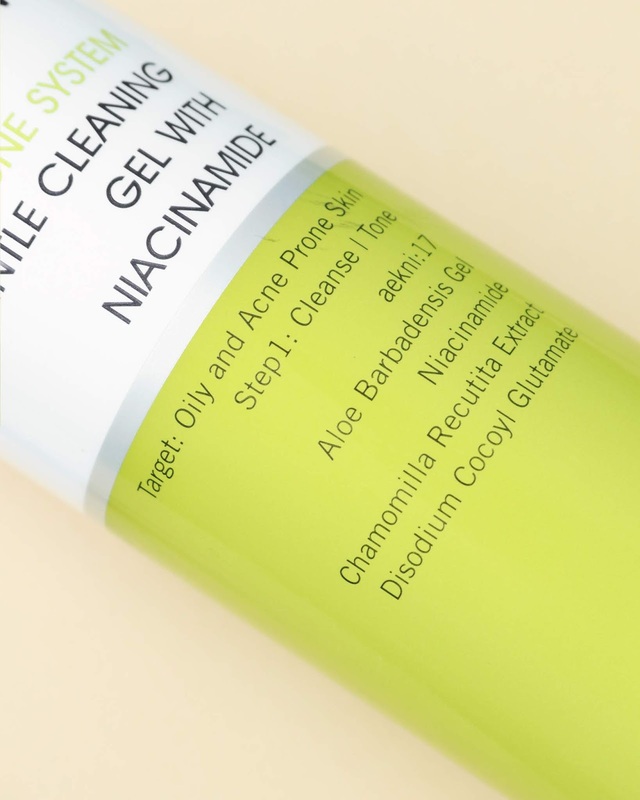 If you have lots of active acne, I think you'll really like this cleanser. 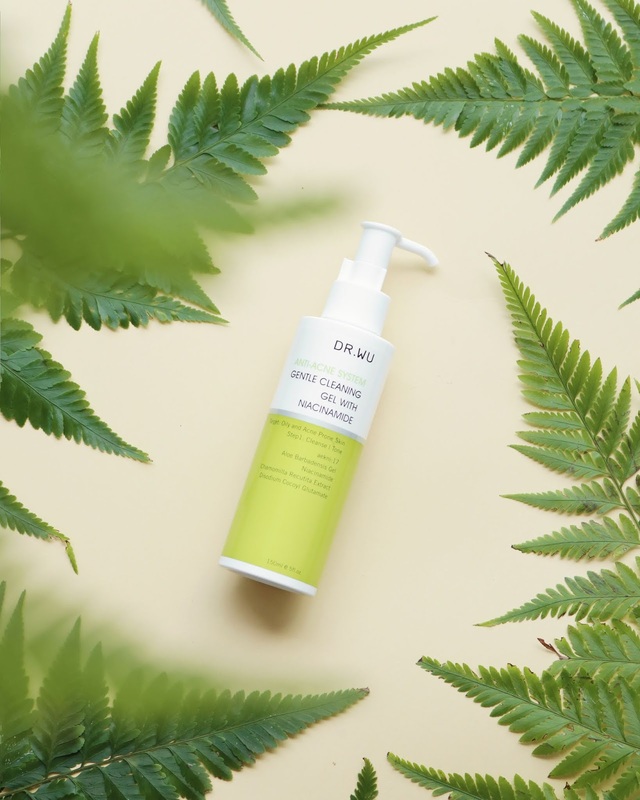 It's not fussy + does a good job of cleaning my oily skin without removing any of my skin's natural oils. Overall I give it a 5/5! 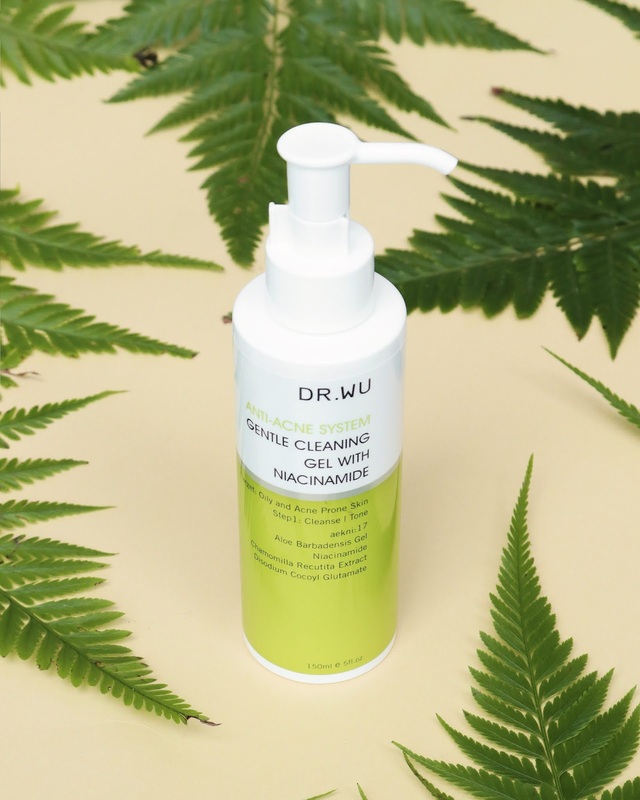 It's quite close to making my fave cleansers list, and I think I'll continue to enjoy using it. Yes! 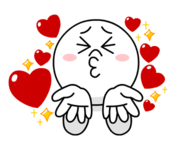 I like the texture, scent & performace. It is a bit on the pricey side, but over the years I've learned to trust good ingredients and to invest in my products. 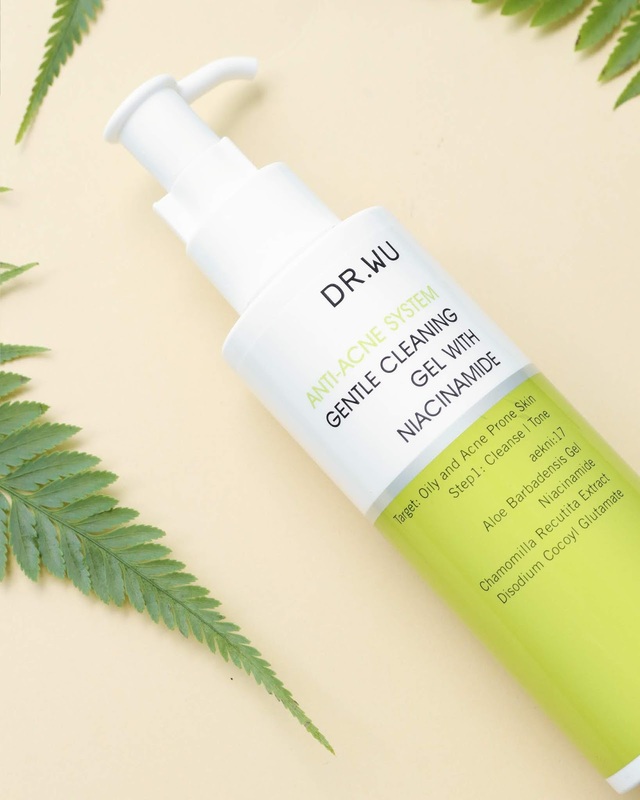 If you're a student on a budget looking for something to help your acne, I recommend other products (like The Face Shop's Dr Belmeur line), but if you have some money to spend, definitely invest in this!